We believe that a church should be visible and active in both the local community and in the wider global community. Here are some of the ways that we’re involved. 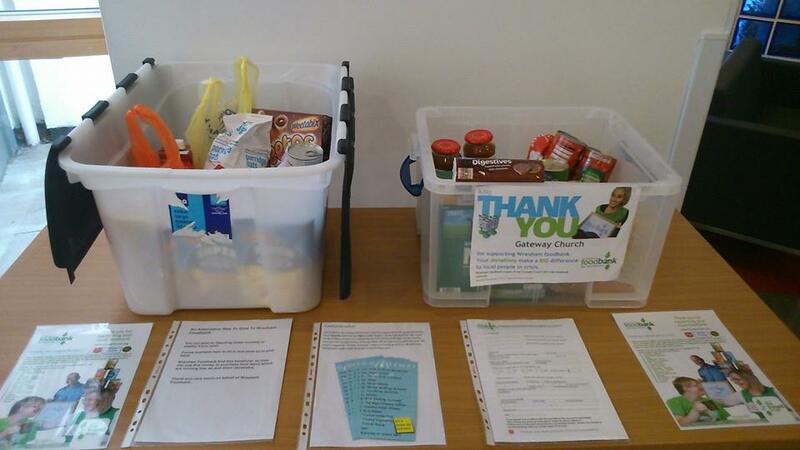 Like many other churches, companies and organisations in Wrexham, we support the local Trussell Trust foodbank. 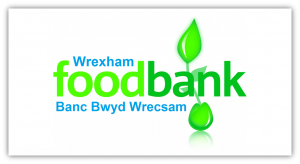 We collect donations of food for the Wrexham foodbank each Sunday and our aim is to fill three plastic boxes each week. Please click here to download the latest foodbank shopping list. We also help with supermarket collections. 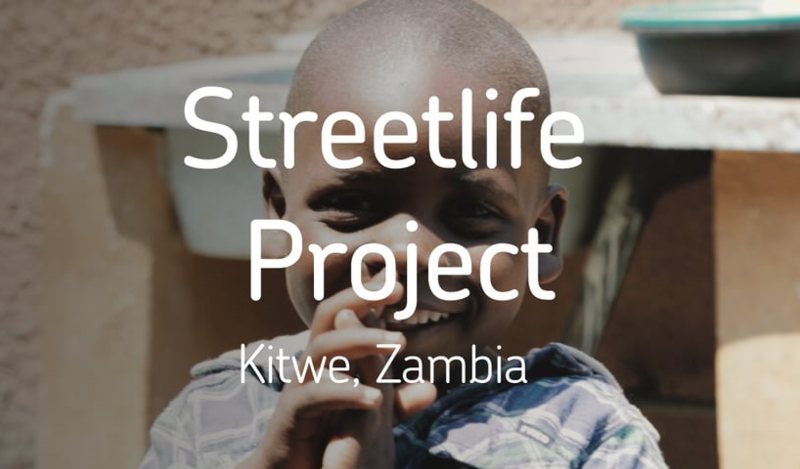 We have the opportunity as a church to help children in Zambia to complete their education through the Streetlife Project child sponsorship scheme, run by our friends Joseph and Lillian Mwilla from Dayspring Ministries. Through regular giving for a specific child, Streetlife will provide essential items such as school uniform & shoes, equipment (e.g. exercise books), a small contribution to the School Fund and lunch for the child each day. By supporting this project our aim is to help to change lives, giving hope for the future to children who have come through significant hardship and adversity.